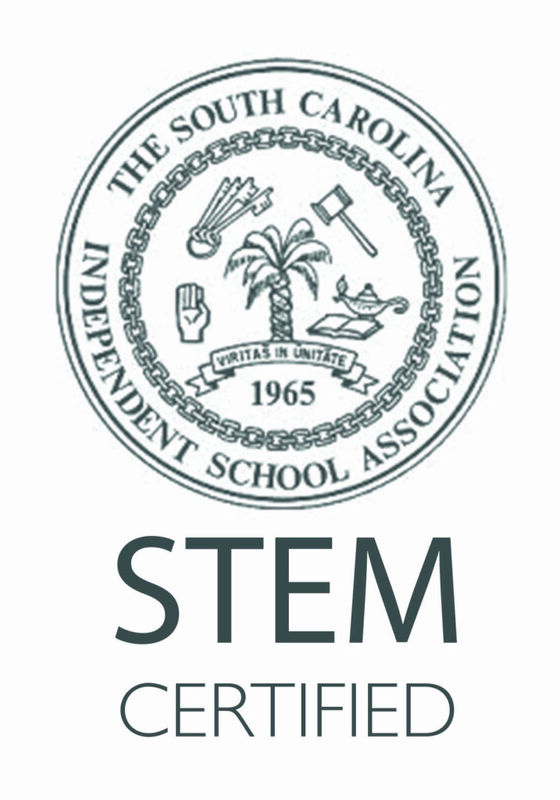 Lowcountry Preparatory School has recently been awarded the distinction of being a SCISA STEM Certified school. SCISA STEM Certification provides a proven, research-based framework and criteria from which to assess and validate the quality, rigor and substance of STEM educational programs. Through this certification protocol, institutions and programs build awareness, increase expectations and demonstrate a commitment and ability to deliver high-quality STEM education. SCISA STEM Certification is a mark of STEM distinction and excellence for those institutions that are granted the certification.